Sports Against Crime and Pan Against Crime are two programs initiated, which according to Minister of Finance Camillo Gonsalves, will be developed and implemented this year. Gonsalves said that redirecting energies towards sports and music will assist and encourage youths to stay away from crime and that in addition to these crime fighting initiatives more training opportunities will be provided to police officers. 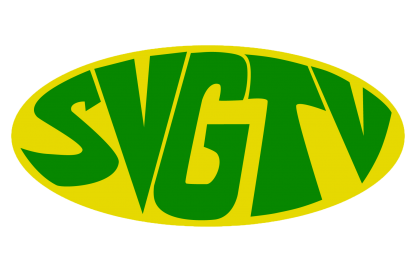 Gonsalves also noted, the expanded TVET programs across SVG, which has reportedly attracted many youths. The Taiwan government has also included TVET students on scholarships for the first time last year which is expected to continue. The soon to be installation of CCTV cameras at various areas across SVG is seen as another solution to crime fighting.